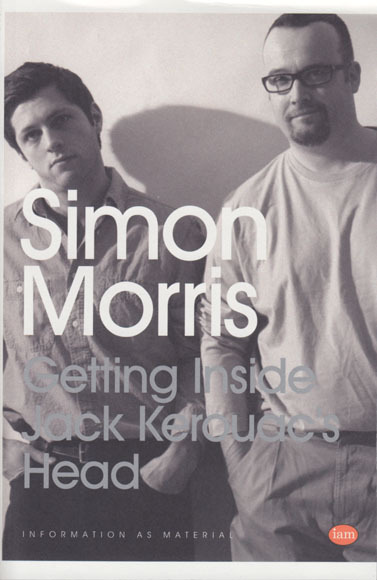 Kerouac’s Head, is a performative retyping of the recently published original scroll edition of Jack Kerouac’s beat classic, On the Road. 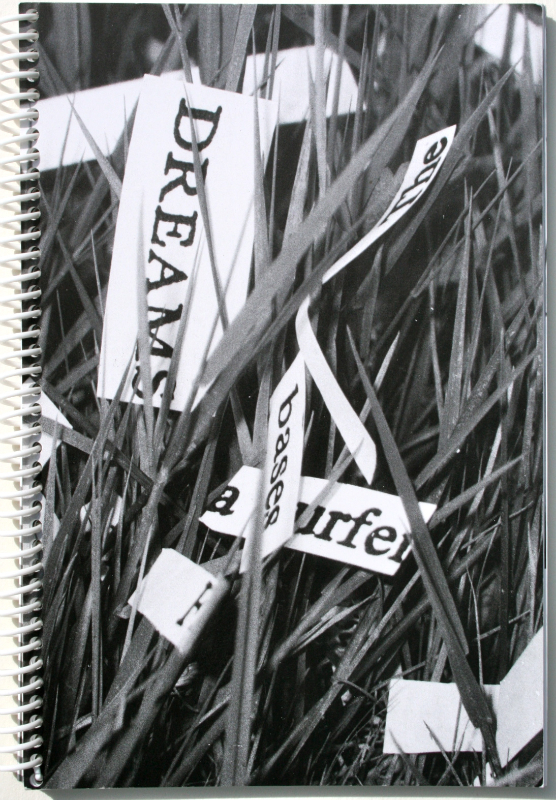 Morris’ project first appeared as an ongoing journey through the book, read and re-typed on a WordPress blog one page per day. This newly published codex version pours the content of that performative retyping back into the format of the paperback source book. It follows the default logic of a blog archive to put the last post / page at the start and stores the rest of the entries in reverse order. 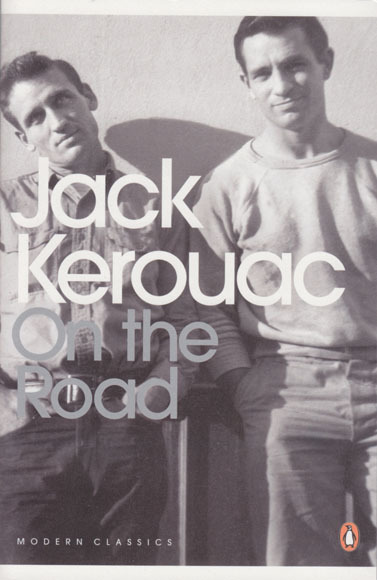 In other words, whereas Kerouac traveled from the East coast to the West coast, Morris crosses America from West to East. 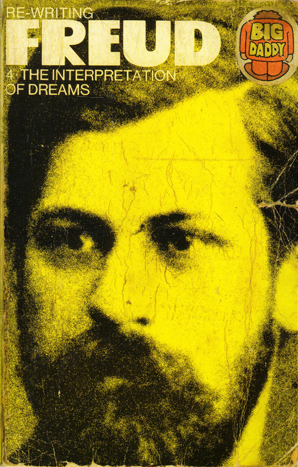 In this new work, re-writing Freud the artist Simon Morris has worked with the creative technologist Christine Morris to re-write Sigmund Freud's Interpretation of Dreams. 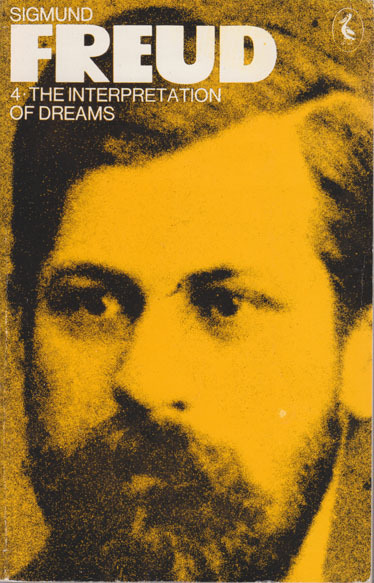 Freud's Interpretation of Dreams is fed into a computer programme. 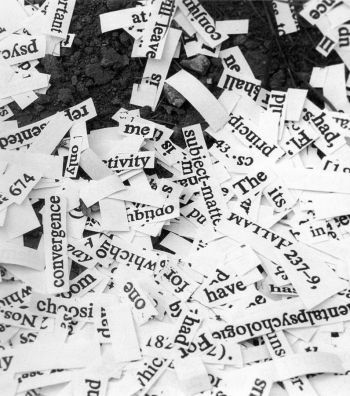 The programme randomly selects words, one at a time from Freud's text and begins to reconstruct the entire book, word by word, making a new book with the same words.